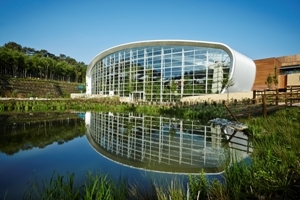 Brief：The boss of the Chinese investor in Thomas Cook is reported to be vying with a billionaire rival in a potential takeover battle for Center Parcs. Guo Guangchang is the boss of conglomerate Fosun, owner of Club Med, which took a 5% stake in Thomas Cook for almost £92 million earlier this month. He is reported to be in the early stages of weighing up a possible offer for the UK holiday resorts company against rival Wang Jianli, described as China’s biggest property mogul. It is understood that Blackstone, the US private equity firm that owns Center Parcs, is trying to tempt both Dalian Wanda and Fosun into lodging bids for the company, according to the Telegraph. Blackstone is considering either selling Center Parcs, which it has owned since 2006, to new backers or floating it on the London stock exchange. The owners are understood to have placed a price tag of around £2.5 billion on the business, which made pre-tax earnings of £147 million last year. Preliminary bids are believed to have been lodged by private equity firms CVC and BC Partners. 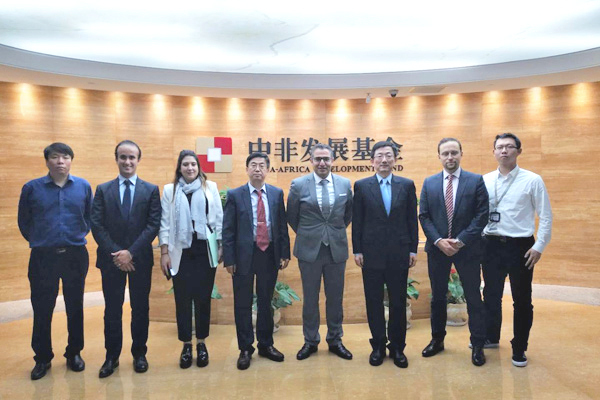 CVC is understood to be working with Singaporean sovereign wealth fund GIC, while BC has joined forces with KSL.